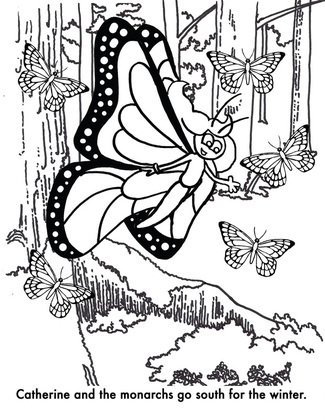 Save Our Monarchs Kids Coloring Contest! Contest open to children ages 12 and under; void where prohibited. Be sure to include child's name and age, plus a parent or guardian's street address, phone number, and e-mail address so that winners may be notified. Entries will be judged at contest end, and prizes will be awarded then. Entries will be judged on the basis of creativity. Decisions are at the discretion of Save Our Monarchs and are subject to change at any time. We reserve the right to award multiple winners and prizes, or no winners and prizes. Winners will be notified by email, phone, or postal mail. 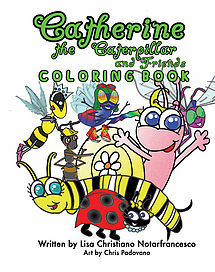 The winner of each age group will receive 25 Milkweed Seed Packs, a Catherine The Caterpillar story book, coloring book, audio book, stickers and a nine character song CD from author Lisa Notar. Contest ends 4/7/2017, or as otherwise posted on this webpage. 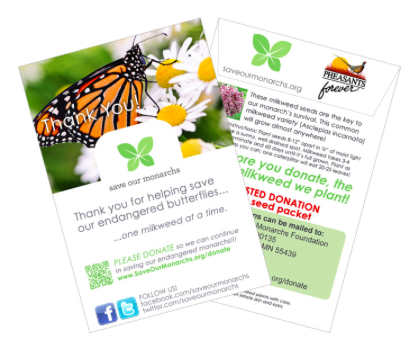 For a complete list of winners, write to Save Our Monarchs at the street address above, and include a self-addressed, stamped envelope.